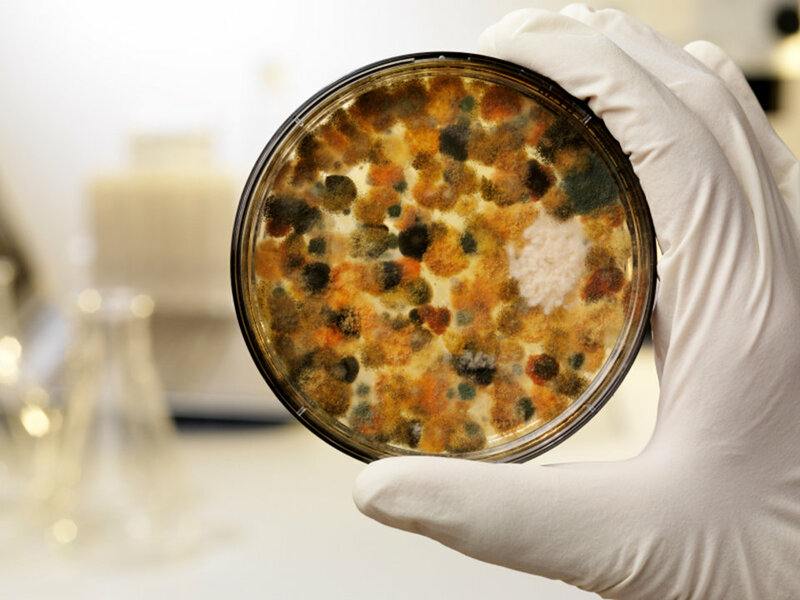 Mold samples are taken by swabbing the affected area. Indoor air quality samples are taken. All material sent of to testing facility for evaluation and reporting.